Sharae graduated from Idaho State University in 1988. She worked as a CPA for LeMaster and Daniels in Colfax for almost 20 years and then at Hinrichs Trading Co. for the last 7 years as the chief financial officer. 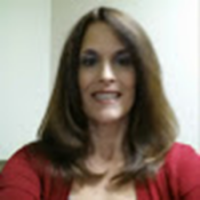 She has experience in many areas of accounting including income tax, payroll, general ledger accounting, and auditing. Sharae has two daughters, Alyssa and Rachel, who went to Pullman high school and graduated in 2007 and 2009. She spent most of her free time going to her daughters various sporting events including Alyssa's basketball career at Eastern Oregon University.